Wedding photography by Kelly Burgess. Based in South Royalton, VT and serving all of New England and available for destination weddings.  Wildwood Studios is a full-service wedding and portrait studio based in South Royalton, Vermont and serving New England, upstate New York, and beyond. Kelly approaches wedding photography with a romantic sensibility. Bringing her experience as a fine artist to weddings, she specializes in capturing authentic and beautiful moments. She is known for her fresh, light-filled images and her keen sense of color. She loves to travel and is also available for destination weddings outside of Vermont/Massachusetts/Rhode Island/Connecticut/New Hampshire/Maine!